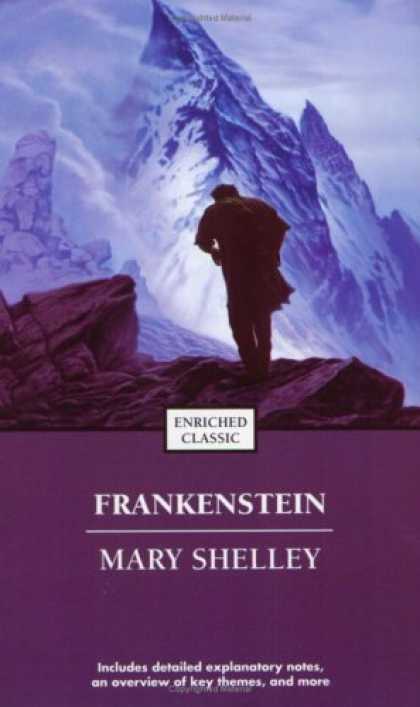 Just in time for Halloween I read Mary Shelley’s landmark Frankenstein for an online book club. I really enjoyed this book, but at shy of 200 pages, it still took me a long time to read. I believe my main problem was getting in the right frame of mind to absorb the language of the early 1800s. I was very curious about the plot of this book. After all, I have seen Young Frankenstein! The story of how Victor Frankenstein created his monster and his eventual undoing was interesting. This was a great Halloween read. It’s not scary, but very intriguing. I highly recommend it to anyone looking for a good, thrilling classic. This entry was posted in books and tagged 3 stars, book reviews, Frankenstein, gothic horror, Halloween, Halloween reads, holiday reads, horror, Mary Shelley. Bookmark the permalink.